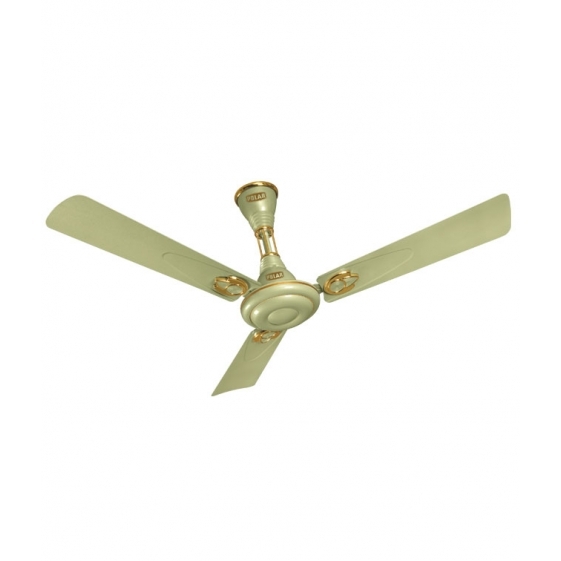 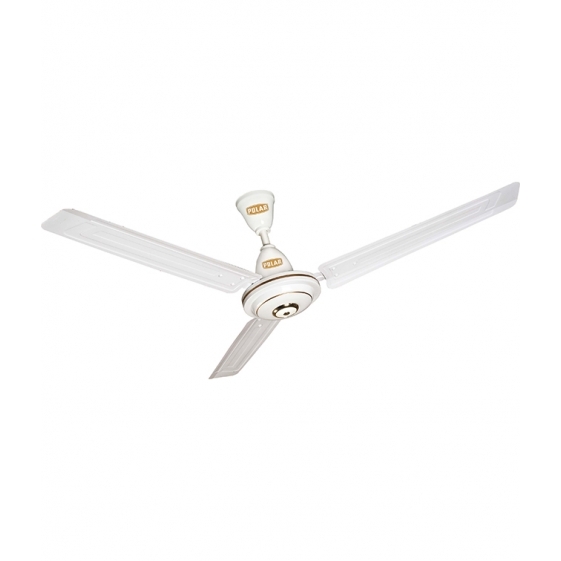 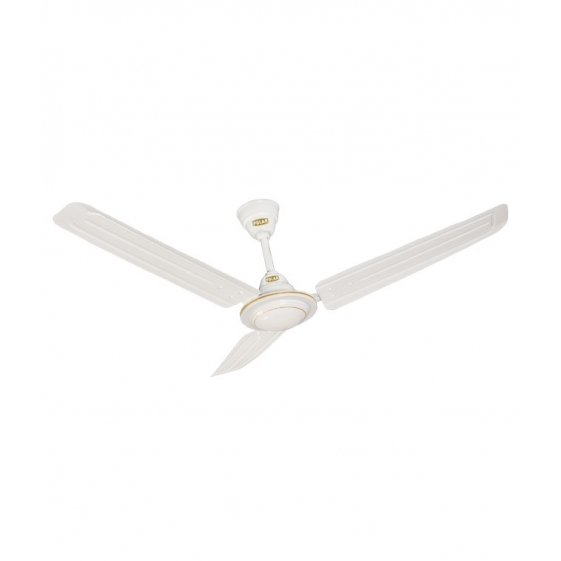 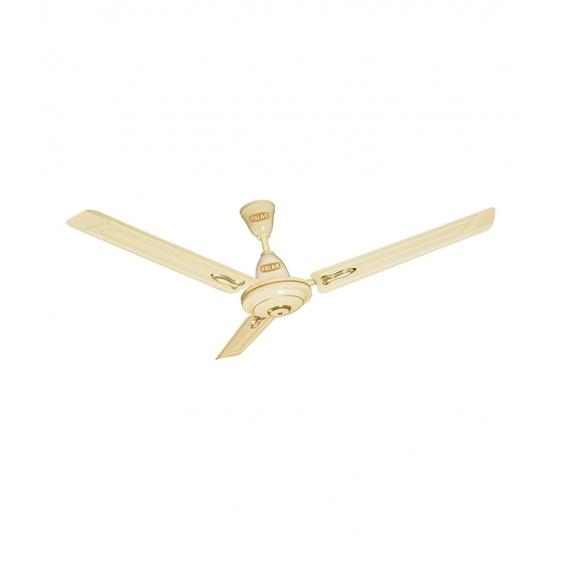 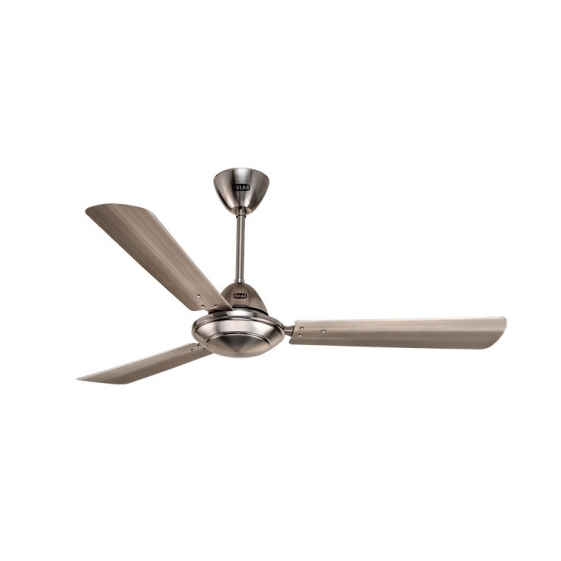 POLAR CONQUEST range of TPW Fan are of state of the art design with latest cutting edge techology and have sleek sophisticated look and are available in regular as well as Hi speed variant. 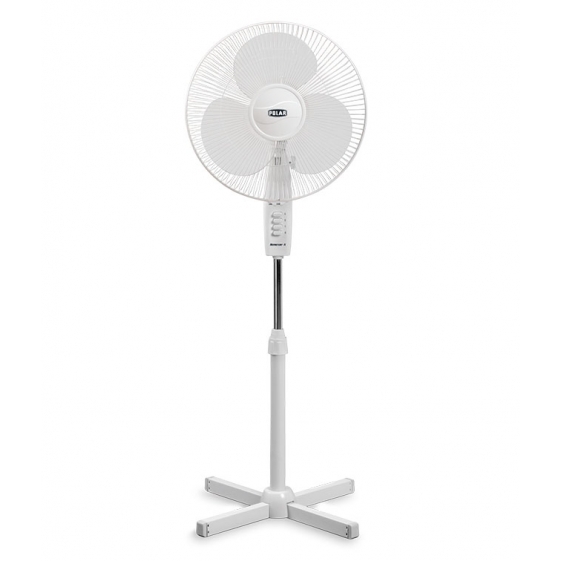 Table fans have an unique design of two part base with a wider area in the stand for extra stability, whereas, in case of Pedestal fan, the base is strong and wide to ensure stability. 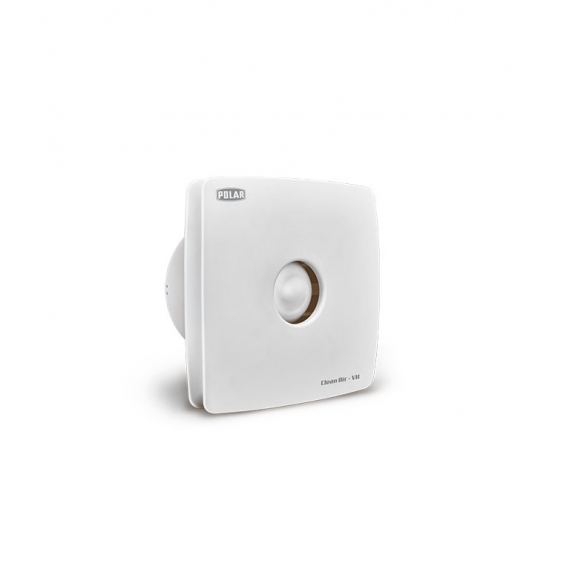 All the TPW models have extra aesthetic value in having monochorme and bi colour options. 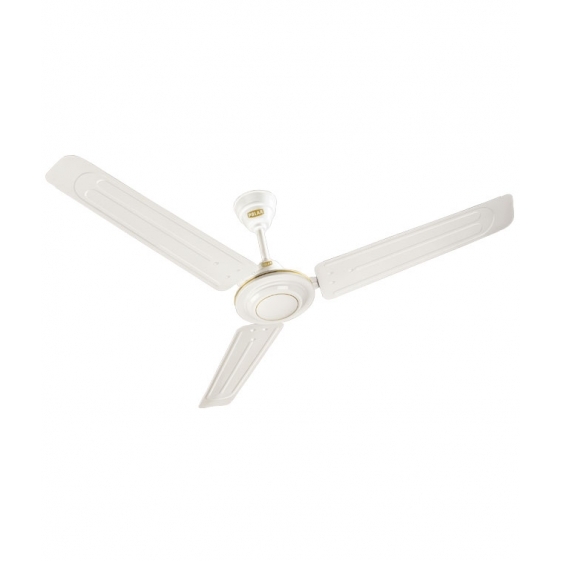 The fans are aerodynamically designed with precision balanced blades, made of extra thick engineering polymer material to minimize.noise and vibration level and provide extra effcient operation with superior air performance. 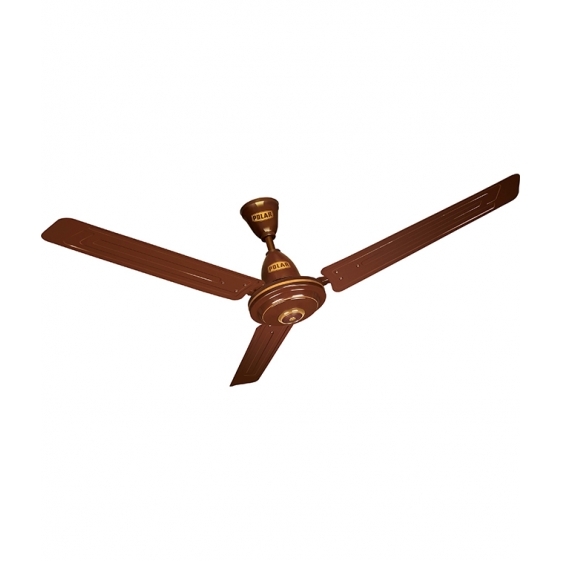 Wall fan also comes with robust looks and sleekdesign offering duel pullcord control, one for oscillation and other for speed. 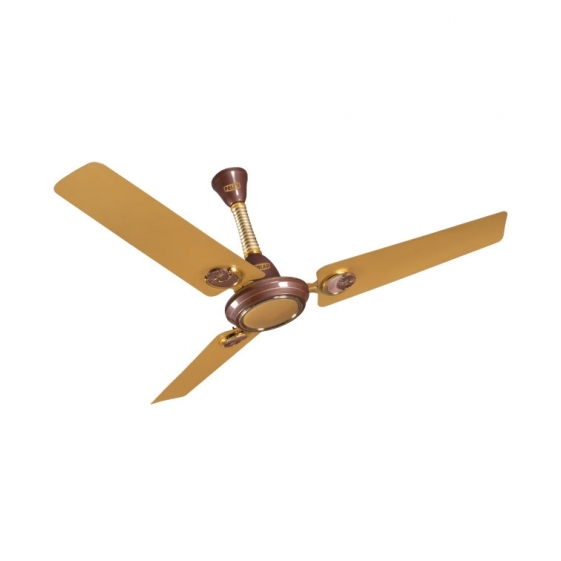 Guards are power coated for total corrosion resistance. 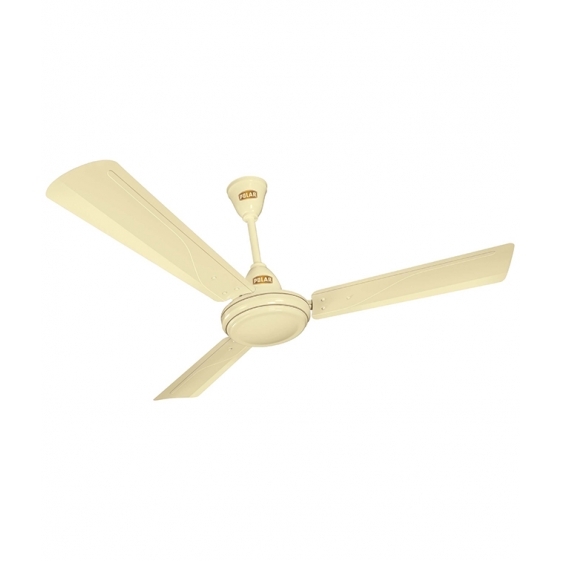 POLAR (900mm) Megamite Electric Ceiling Fan "White"
POLAR (1200mm) BOXTER 48 Electric Ceiling Fan "Baker Brown-Gold"
POLAR (900mm) Megamite Electric Ceiling Fan "Soft Cream"
POLAR (1400mm) Megamite Electric Ceiling Fan "Brown"
POLAR Clean Air VH "White"